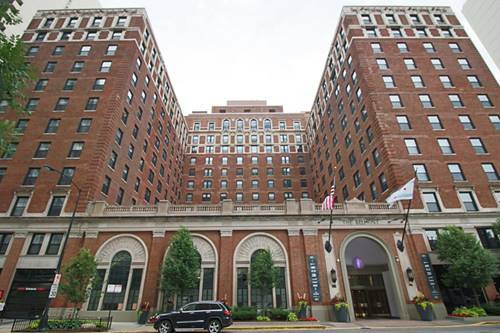 Huge, East Lakeview 2 bedroom/2 bathroom condo available now for rent with parking included! Enjoy tree-top views in this updated unit, featuring hardwood floors, updated kitchen with eat-in area (stainless steel appliances, dishwasher, and a pantry/closet) and a large separate dining room. Living area is big enough for any furniture you have, has a gas fireplace, and has a wall of built-in book shelves--perfect for a library. The master suite boasts a professionally organized walk in closet and an en-suite bathroom. Well-maintained building with common outdoor patio, as well as bike room and storage. Monthly rent includes water, scavenger, parking, and snow removal. 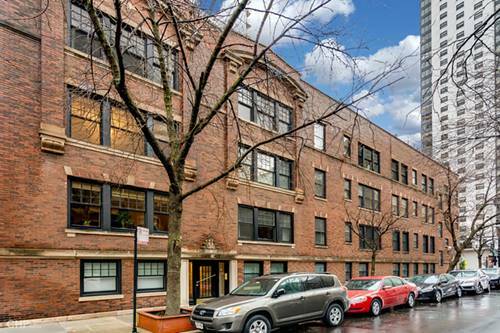 Ideal location just off Lake Shore Drive with easy access to park, driving range, run/bike lakefront path, grocery, and tons of restaurants/nightlife on Belmont, Broadway & Diversey. Express bus stop right around the corner! Easy to show. Come home! 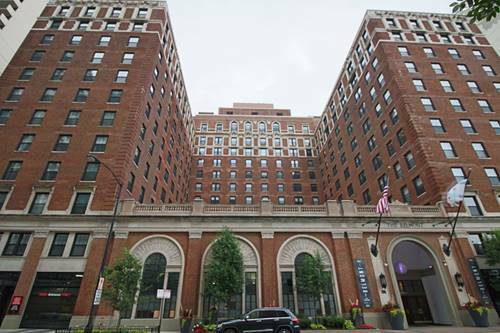 For more information about 410 W Briar Apt 2E, Chicago, IL 60657 contact Urban Real Estate.